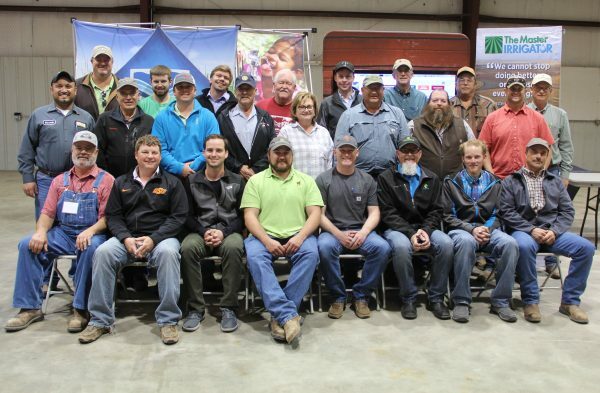 Master Irrigator News – Texas Commission on Environmental Quality has honored the Master Irrigator program with a Texas Environmental Excellence Award for 2018. View the award video above! 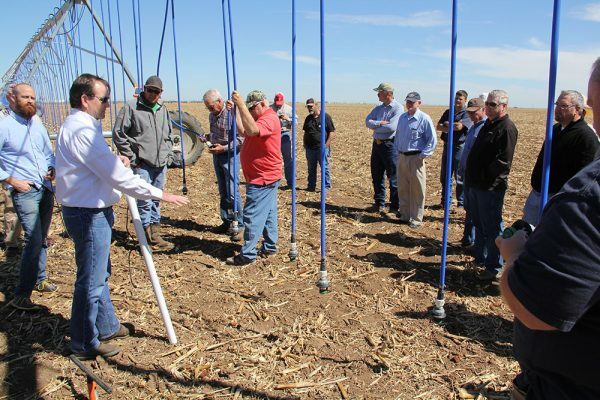 Through a partnership agreement between the North Plains Groundwater Conservation District (NPGCD) and the USDA’s Natural Resources Conservation Service (NRCS), an estimated $1.6 million in funding through the Environmental Quality Incentives Program (EQIP) has been provided to support the new Master Irrigator Program for four years. Participants who complete the course and receive their Master Irrigator Certification will have priority access to the NPGCD EQIP funding. The Master Irrigator Program is an irrigation management curriculum made up of 32 hours of intensive irrigation education conducted over four one-day sessions to show producers how to maximize advanced conservation irrigation management and conservation practices that work together to save water, conserve energy, build soil health and enhance farm profitability. *Perfect attendance is required for EQIP funding and graduation of the course. Each day begins at 9am and adjourns at 4:30pm. We strongly encourage participants to show up around 8:30am to sign in and gather materials. Breakfast and lunch will be provided every day of the program. The 2019 class is full as of 1/23/19! Please fill out an application now to get on the waitlist and have a spot reserved for next year – no payment required at this time. Click here to register online for the waitlist. For more information about the Master Irrigator program, check out the 2019 Master Irrigator brochure. Additionally, you can find all of the 2017 presentations here. Twenty-four graduates make up the Master Irrigator Class of 2017. Graduates attended four, full-day sessions to complete the course and qualify for a specially designated Natural Resources Conservation Service, Environmental Quality Incentives Program fund. Also, of the 2016-2018 graduates who took the survey, 100% said they plan to implement the information they learned in the course. 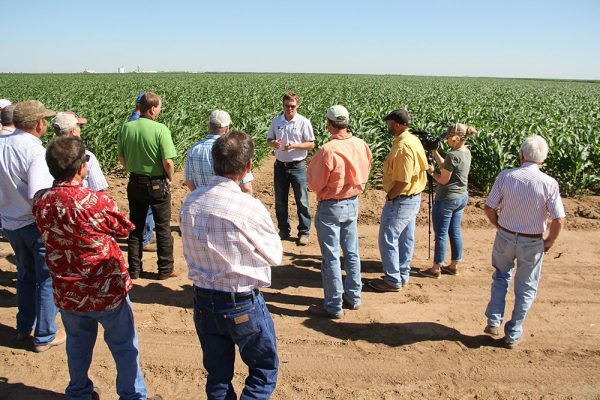 Interested in seeing more pictures from Master Irrigator? They’re on our Facebook page @NPGCD, or click here for the direct link to the photo album. Thanks to our 2019 Master Irrigator sponsors! Our staff members here at the District would be more than happy to answer any questions you may have. For more information, please call our office at 806-935-6401.